With 2008’s Með suð í eyrum við spilum endalaust, Sigur Rós went pop—well, as “pop” as Sigur Rós can get while still sounding like Sigur Rós. There was still Jónsi’s hopeful-sad falsetto and the otherworldly soundscapes; it was just in a more condensed form, with many songs falling between two and three minutes. And let’s not forget Jónsi’s own solo album, Go, whose songs followed a similar template, if not exactly the same intent. Even though Sigur Rós released some compilations of their older, more experimental material to satiate fans in between albums, all signs still pointed towards the band continuing down the path toward more conventional song structure. That’s why Valtari comes as such a surprise. It’s a conscious return to the deliberate, glacial symphonies that made their reputation, with none of the summery exuberance of their recent work. With the exception of the ends of “Varúð” and “Rembihnútur,” nothing here rises above a whisper, most of it ebbing and flowing pensively. Valtari isn’t exactly a step backwards, though: It uses the formula of Ágætis byrjun and ( ) as learned through the more colorful orchestrations and arrangements of Takk…. So even if this album is short on surprises, it doesn’t exactly feel like a rehash. Ghostly choirs, music box melodies and moaning strings all float in and out of the mix, with the enigmatic production suggesting a decaying, sepia-toned film reel, particularly on “Ég anda” and the title track. At times, the album is so low-impact, it barely registers, yet it is also capable of some truly transportive moments. “Varðeldur”‘s piano-led melody quivers with so much sadness and nostalgia that it nearly induces tears after just a couple measures; “Varúð” rewrites “Hoppípolla” as a war cry, while “Fjögur píanó” sends off the album on a note of something that resembles hope. 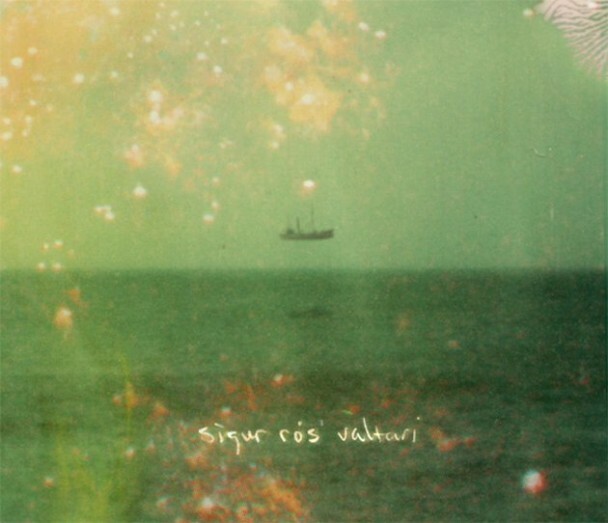 Valtari is ultimately one of the band’s lesser works, but it says something about Sigur Rós’ skills that even when they’re treading water, their music can still be striking and unique. 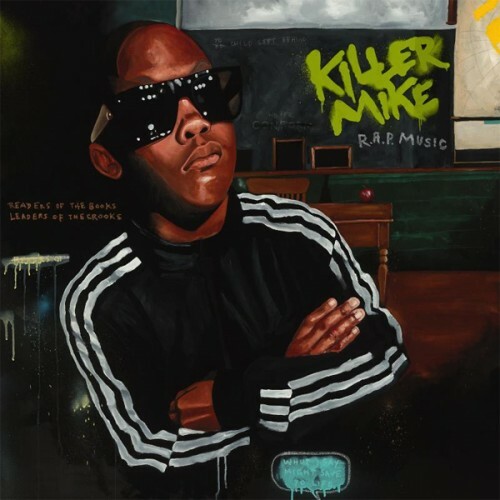 Tags: album, bun b, el-p, killer mike, r.a.p. music, rap, reagan, review, t.i. Teen Dream ended up being something of a breakthrough for Beach House, its crystalline, shimmering surface bringing them more attention than ever, so it’s not surprising that they don’t try anything radically different for Bloom, their 2012 follow-up. The results are mixed, resulting in an album that successfully replicates the icy beauty of their last effort but too often sacrifices songwriting in favor of production. This wouldn’t be a problem—and it hasn’t really been one in the past—if their soundscapes were varied, or if individual elements and instruments were allowed to surface more often. But here, Teen Dream producer Chris Coady gives everything a bright wash of echo and blur, which turns about half the songs here into a gray soup of gently plucked guitars, keyboard loops and Victoria Legrand’s torchy vocals. It’s not always a bad thing: Bloom has an alluring sound, and it helps conceal when the songs aren’t up to snuff, like on “New Year,” so the album never really drags, even if much of it sounds the same. And occasionally, when the right song (“Myth” or “Lazuli,” for instance) shines through the slick, echo-y sheen, it’s hard to complain. At the same time, the record often feels stuck in first gear, like a streamlined version of Teen Dream content to go through the motions without mining more evocative territory. 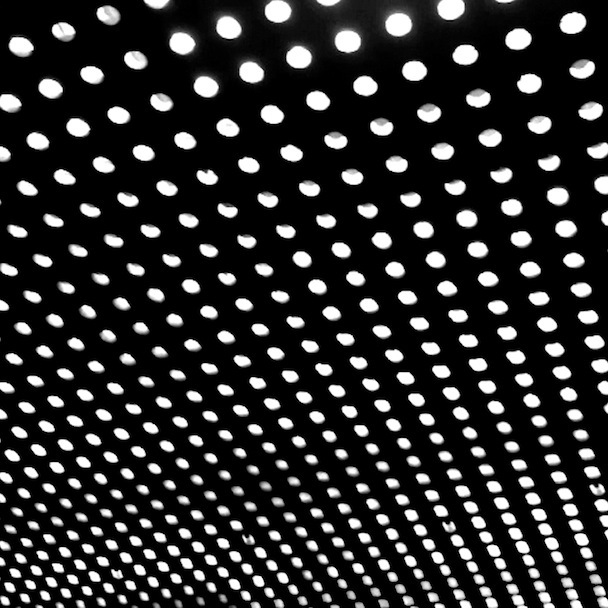 Yet when Beach House do branch out—or bloom, as it were—the music springs to life. The piano-led “On The Sea” and the blissful, droning “Irene” pick up some momentum as the album sprints to the finish, while “Hours,” with its bending guitar licks, manages to find some new wrinkles in their tried-and-true sound. Surely, Beach House have few peers when it comes to making these sorts of dreamy and beautiful sounds, but as Bloom demonstrates, they need to find a new way to make them. As immense and overwhelming as the playlist can seem, the key to 69 Love Songs’ success is in its depth and diversity. Merritt tackles nearly every style under the sun, running the gamut from reflective singer/songwriterism and skipping synth-pop to country balladry and coffeehouse jazz, often with equal parts humor and reverence. And even when he takes on more left-field genres like show tunes, vaudeville and Medieval folk, he revitalizes them, making them feel fresh, modern and accessible. But what’s really remarkable is just how consistently impressive the material is. While not every cut is a classic, it’s rare to find a song that completely falls on its face. And even these—including “Punk Love” and “Love Is Like Jazz”—are intended more as novelty asides than anything else. If there’s any real reason for the album’s short shrift of attention, it’s probably because Stephin Merritt’s music isn’t trendy; even his forays into synth and noise-pop are formalist exercises rather than something stylishly edgy or retro. There wasn’t going to be a new wave of Tin Pan Alley pop, and it’s hard to see the young, hip bands delving into the outmoded styles Merritt sometimes explores. So be it. 69 Love Songs is a new American Songbook created by someone who’s memorized the original, and it’s one that deserves to be re-interpreted just as often. Between Blur, Gorillaz and the myriad other groups, projects and collaborations that bear Damon Albarn’s signature stamp, a common thread running through all his work is that his music generally finds its foundations in Britpop, electronica, hip-hop and African music. That’s what makes Dr Dee such a refreshing change of pace. 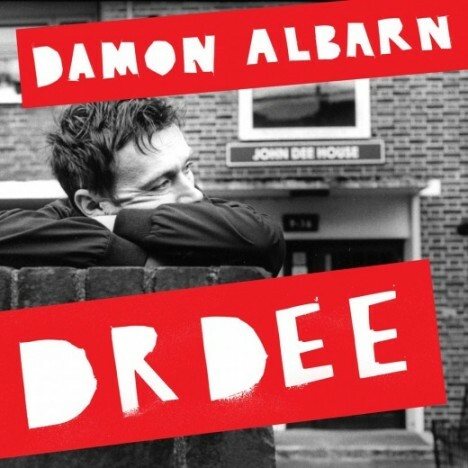 Composing an opera about John Dee, an influential 16th century intellectual, Albarn’s normal music obsessions wouldn’t work in this context, so he strips everything back, leaning heavily on Elizabethan-era English folk without sacrificing his sense of songcraft. Unlike his first opera, the Chinese Journey To The West, Dr Dee doesn’t feel like it needs the visual element to be thoroughly enjoyed: Rather than bits of background music, the tracks on Dr Dee more or less sound like actual songs, even if they are far from any sort of pop music tradition. Moreover, many of the songs here are among the most haunting that Albarn has ever penned. “Apple Carts” is a muted, minor-key ballad that descends on mournful recorders and strings; Albarn’s uplifting vocal and the sustained church organ in “O Spirit, Animate Us” veer it to something like a funeral hymn; “The Marvelous Dream” and “Cathedrals,” meanwhile, are like breaths of morning air among the melancholy. What helps the album from blurring into moody monochrome are the other vocalists, who not only make Dr Dee seem anything close to a traditional opera but add some liveliness to the proceedings, such as on “Watching The Fire That Waltzed Away.” Also, Albarn can’t help but slide a bit of African influence in at times, getting longtime collaborator Tony Allen to play the kora and messing around with polyrhythms on “Preparation.” Anyone looking for the immediate pop highs of much of Albarn’s typical fare will be disappointed, but stick with it, and Dr Dee reveals itself to be a charming, intriguing collection. You are unlikely to hear anything like it all year.